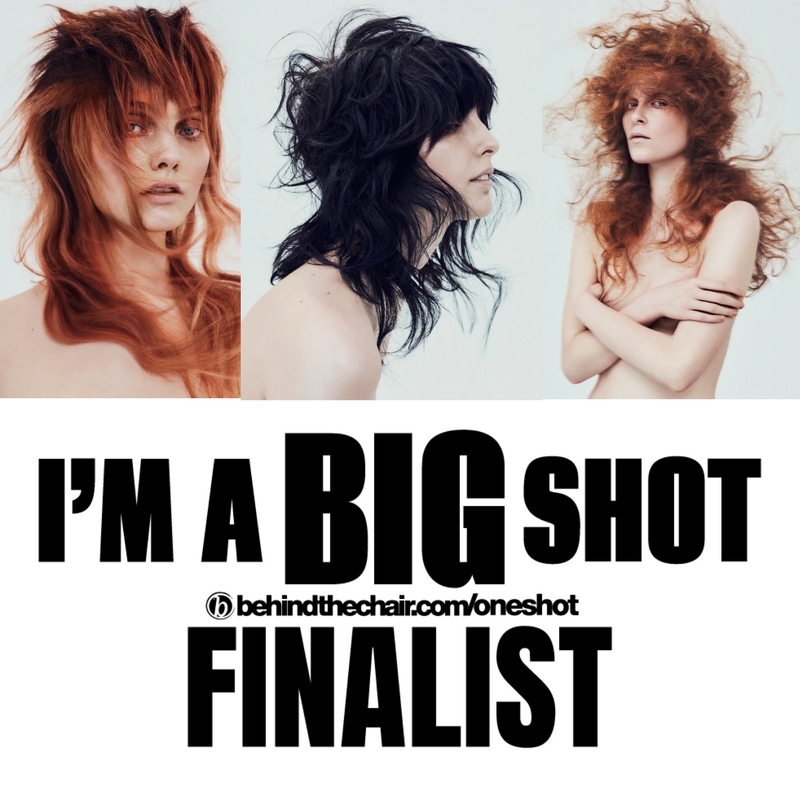 Three of Darren’s images have been shortlisted for the Behind The Chair One Shot Awards in the Haircut, Colour and Avant Garde categories. The competition is open to stylists and colourists worldwide and this year saw over 215,000 entries. The winners will be announced during the annual awards show in Austin Texas on August 20th.